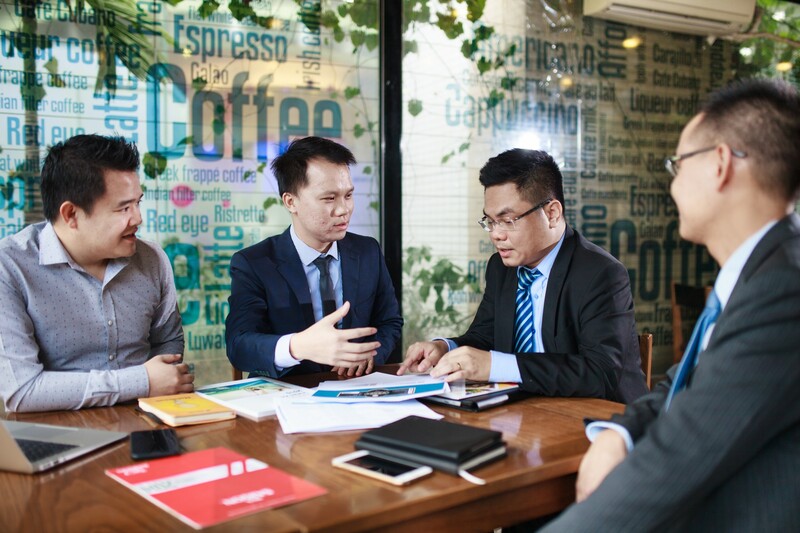 SBLAW is one of famous law firm, which has been operating in the field of Intellectual Property in Vietnam and Asia. 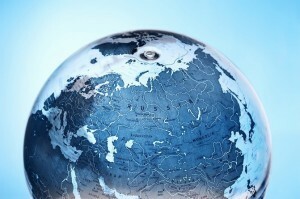 Question: I’m in charge of FDI company in Vietnam. Our enterprise has established since November 2016 and still in completion progress. 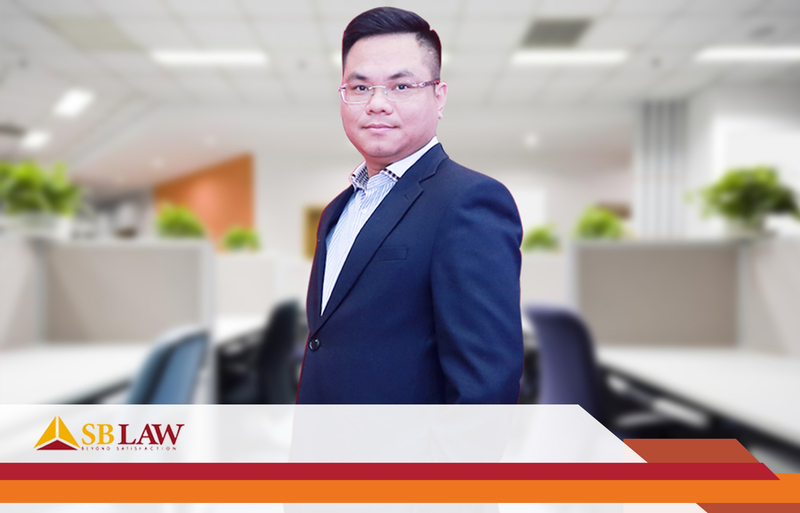 SBLAW has mass experience in advising, negotiating and drafting BOT contract for major infrastructure projects in Vietnam. Lawyers in SBLAW are experienced and always ready to advise clients on issues of mediation in business disputes related to the contract and other disputes. With a team of experienced lawyers providing consultation about employment law, SBLAW provides foreign companies with effective measures in solving labor laws.